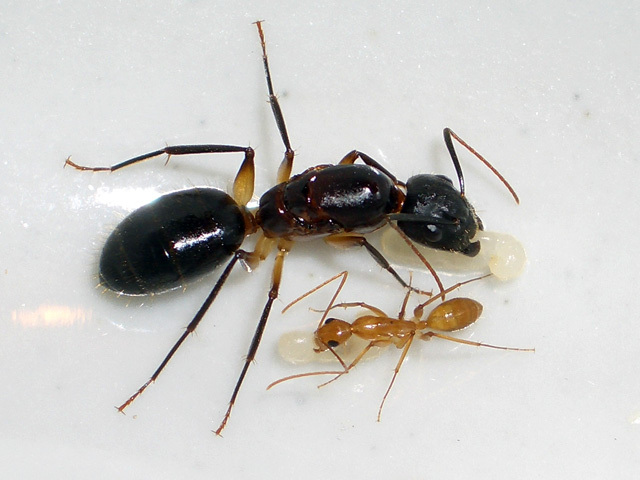 Ants Kalytta - Camponotus sp. "Southern Asia"
You are here: Ants Asia Camponotus sp. "Southern Asia"